Play all day during South Orange's largest public event! Featuring food, vendors, and of course beer! Featuring Corvettes, antiques, muscle cars, street rods, custom cars, a DJ, prizes and refreshments. 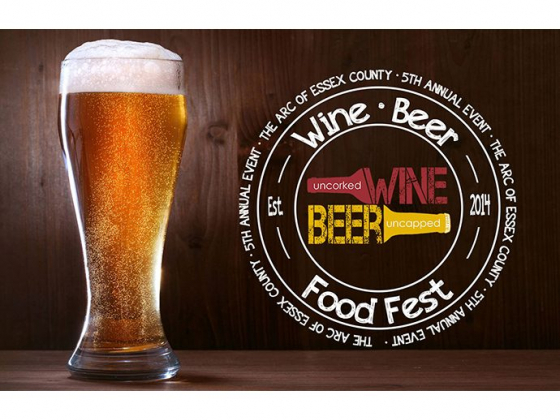 Enjoy three uninterrupted hours of fine wine, craft beer, spirits and cocktails, a wide array of food samplings from local eateries, lively entertainment, a silent auction, and 50/50 raffle. Tap into the fun at the second annual Food Truck & Craft Beer Festival!